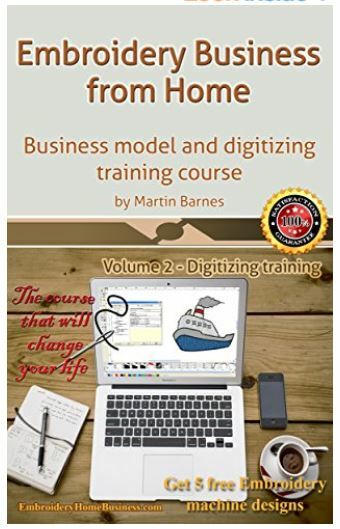 More than 50 images, tables, charts and pictures in order to help you fully understand the training. 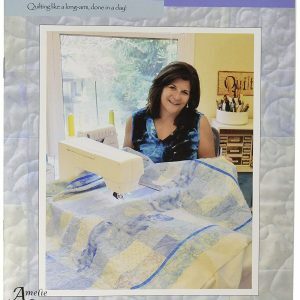 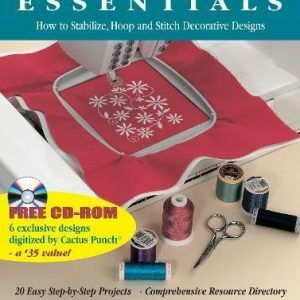 The author has created and included many screen captures of the various functions explained in this book, so you will have the chance to see how an embroidery software works before you even buy one! 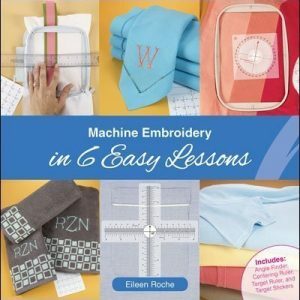 Apart from that, you will be able to understand how the embroidery machine embroiders specific designs, by video simulating them in the training videos available.